Several Dota 2 teams that participated in last November’s Northern Arena BEAT Invitational have yet to see their prize money from the tournament, and the tournament organizer and event production staff say they haven’t been paid for their services either. According to a report from theScore Esports, several Dota 2 teams, including Complexity Gaming, Alliance, and Team NP, haven’t received their prize winnings. We have reached out to some teams in attendance, and Complexity Gaming confirmed theScore’s reporting. In total, $26,000 of the $100,000 prize pool hasn’t been paid out. All of the Counter-Strike teams at the event received their prize money, but only after repeated inquires to Northern Arena. According to a Complexity representative, the team was paid on Feb. 17 for their Counter-Strike team winnings, but haven’t heard from Northern Arena since Feb. 16. Northern Arena played host to the BEAT Invitational, and it’s important to recognize the distinction between the two. 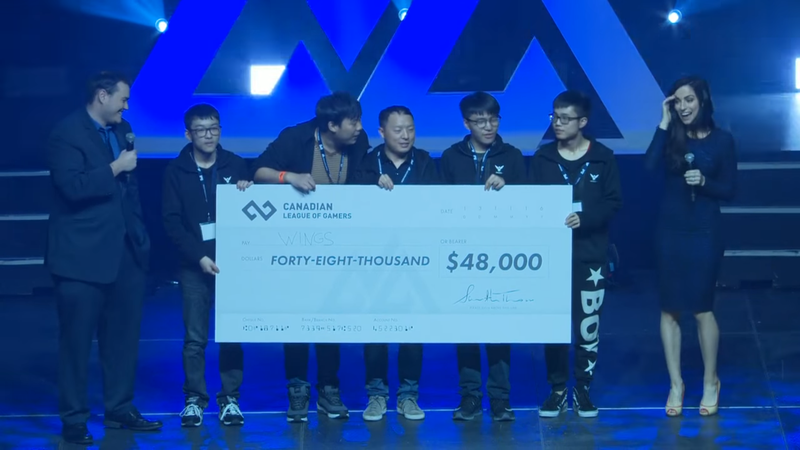 Northern Arena is the larger event, which featured both the BEAT Invitational—put on by BEAT Gaming Corp, a Canadian esports organization—and a Counter-Strike tournament put on by the Canadian League of Gamers. A representative from BEAT told us they had to front administrative fees and staff wages for the tournament—which hasn’t been reimbursed by Northern Arena—and that all responsibility for prize money payouts and expenses of teams in attendance lies with Northern Arena. Northern Arena CEO Carl-Edwin Michel disagrees BEAT’s claims, telling theScore they are currently in a dispute over breach of contract. Andrew “Zyori” Campbell, managing director of Dota 2 production studio Moonduck.TV, told theScore they were also owed money, and were planning on sending a legal notice to Northern Arena in order to force payment. Moonduck provided on-site talent for the event, including commentators and in-game camera operators. We’ve reached out to Northern Arena, and will update if they respond.